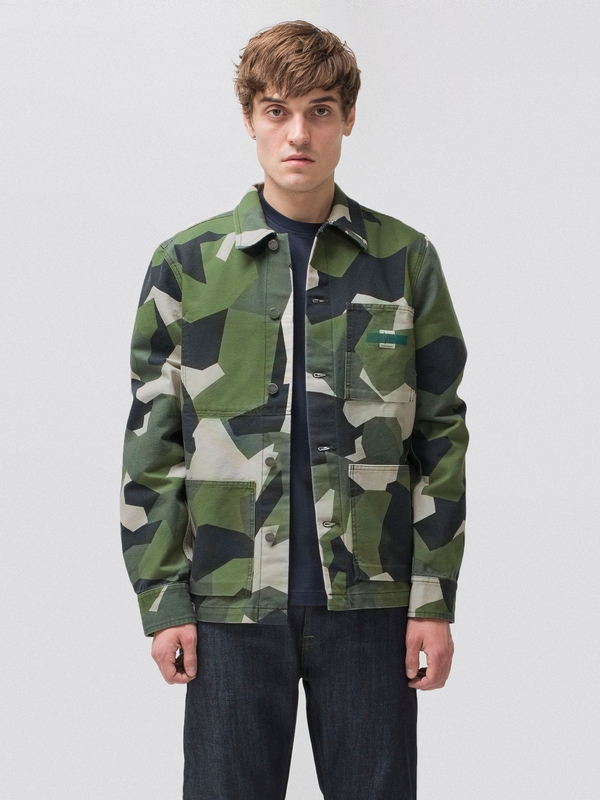 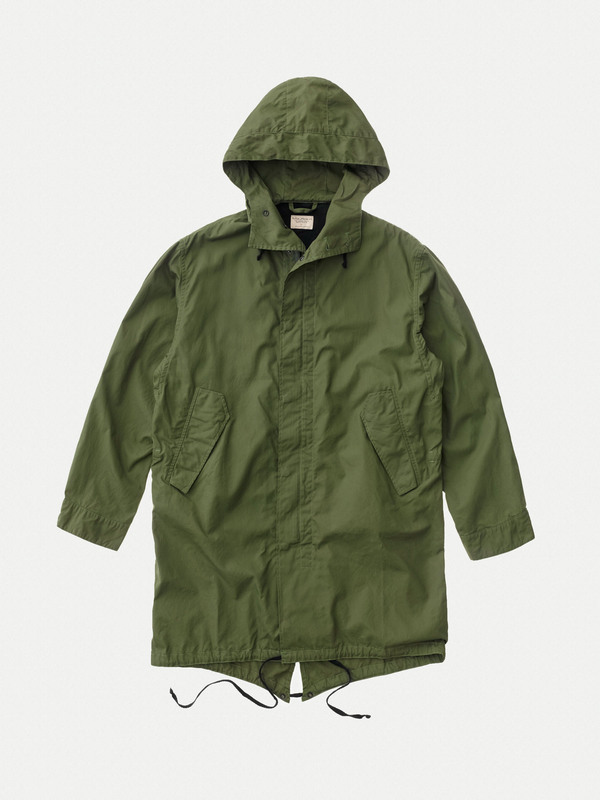 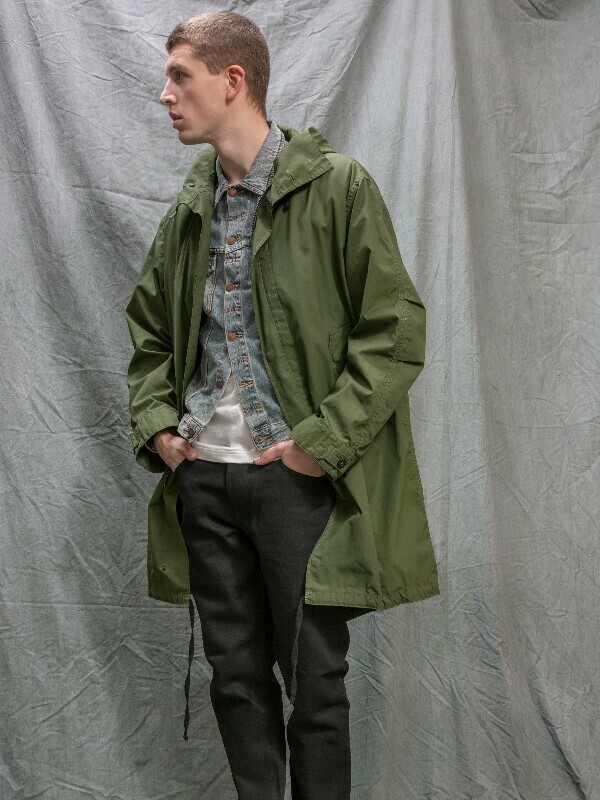 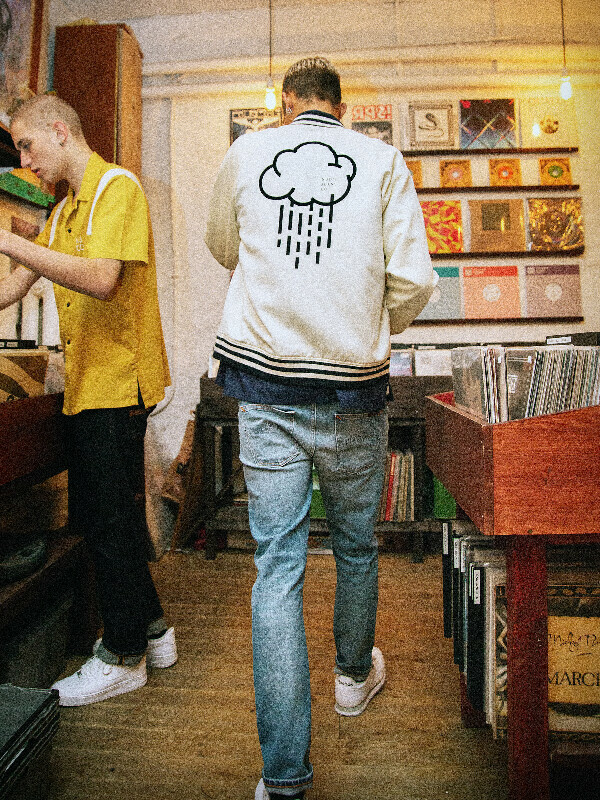 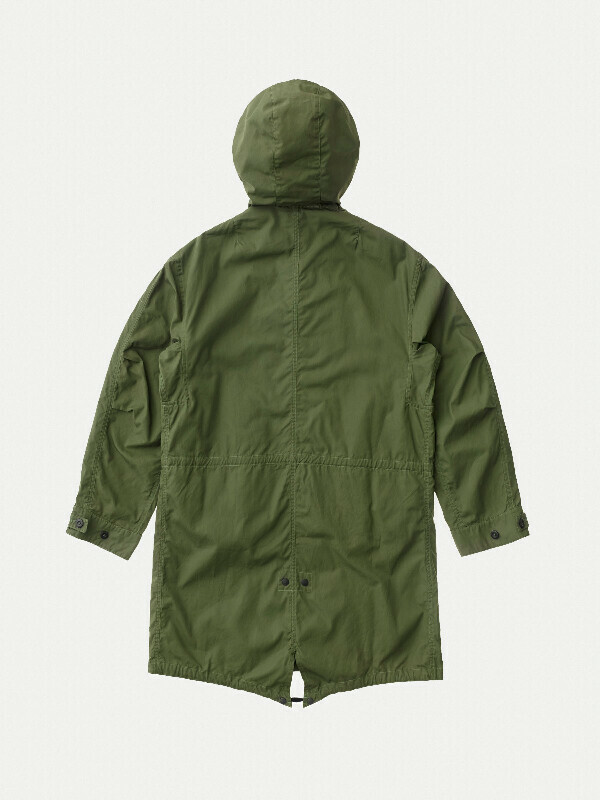 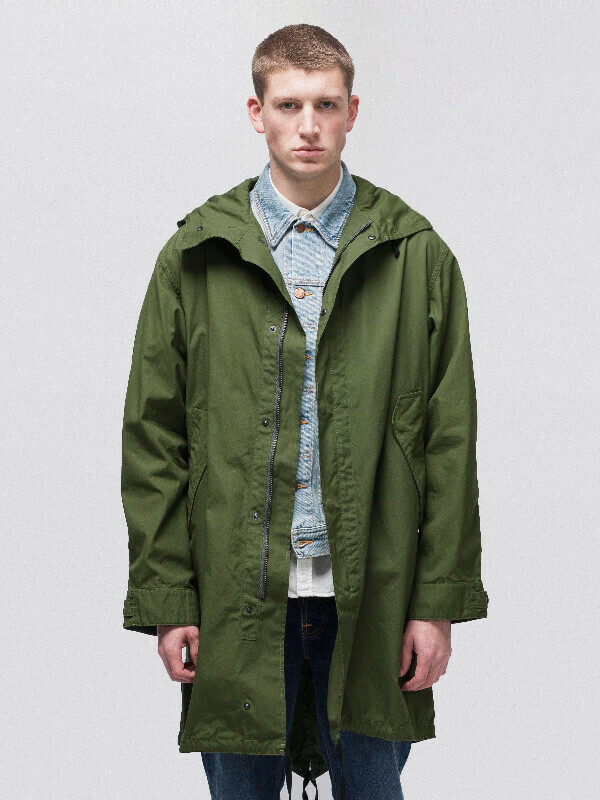 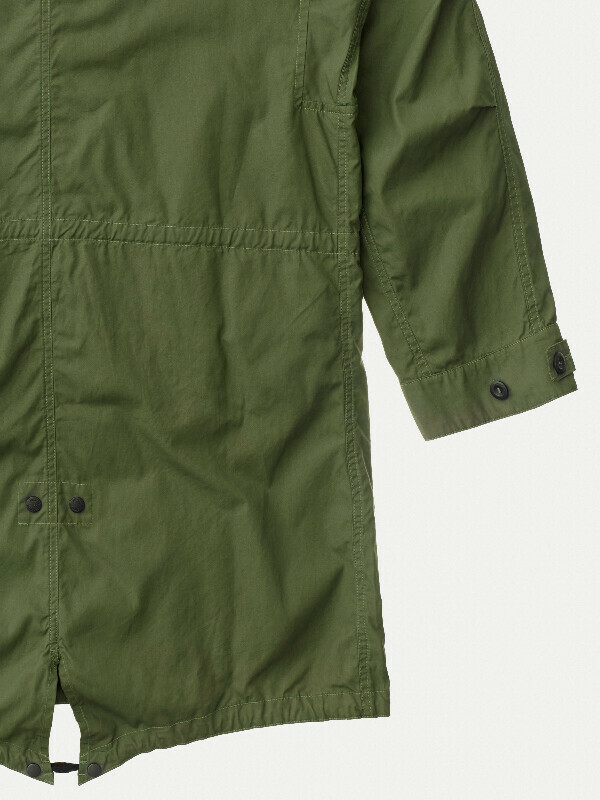 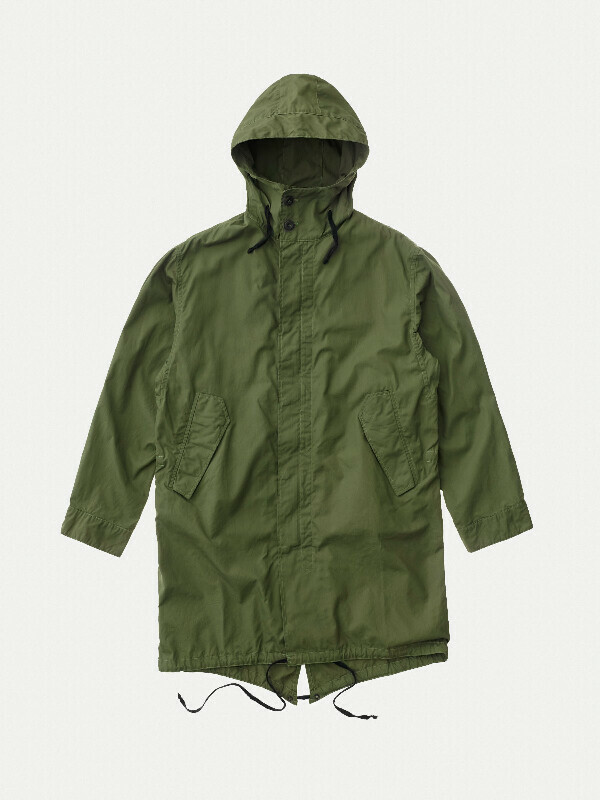 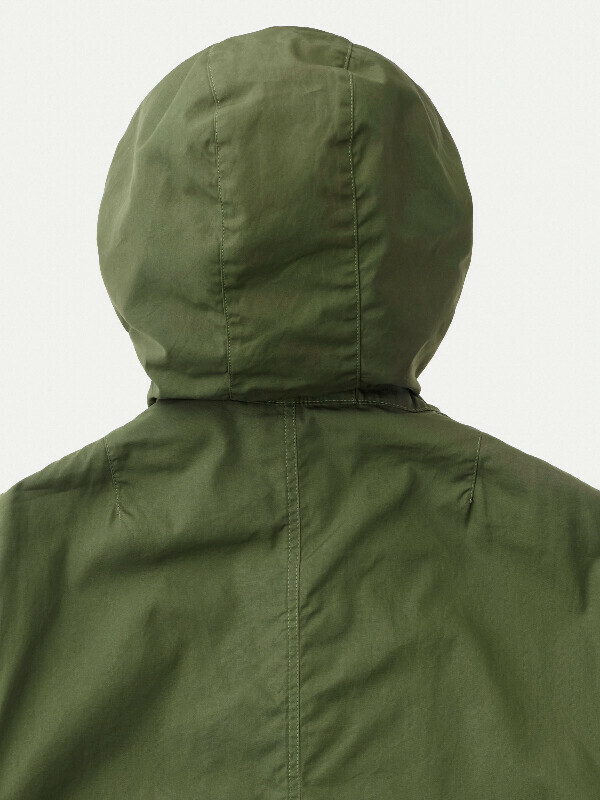 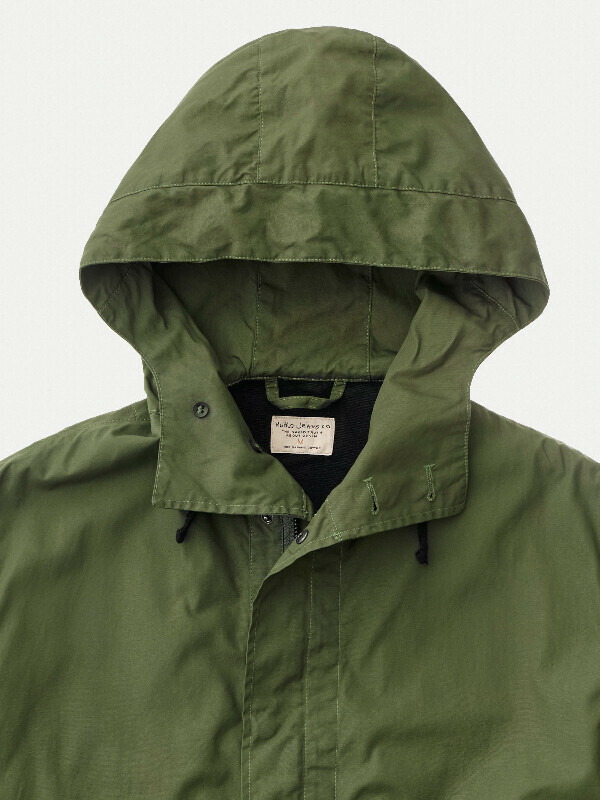 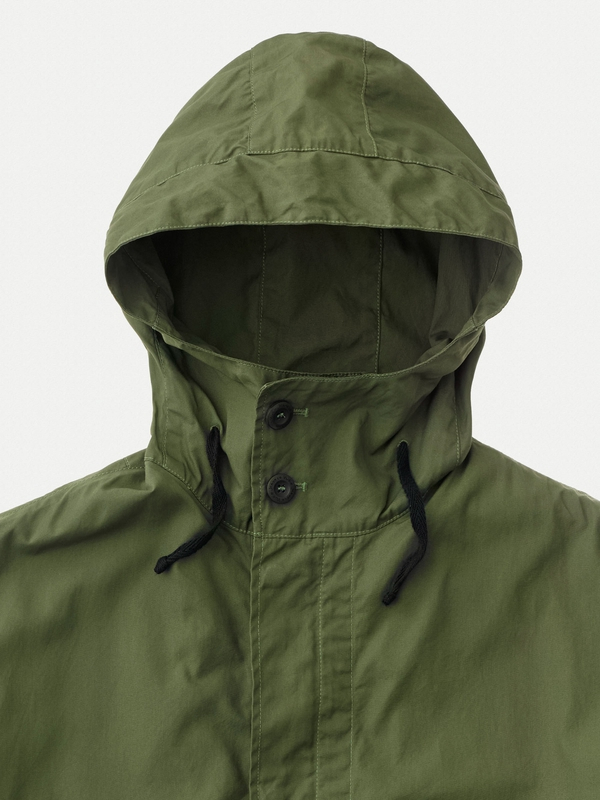 Fishtail parkas crafted in a durable cotton sateen twill made with organic cotton. 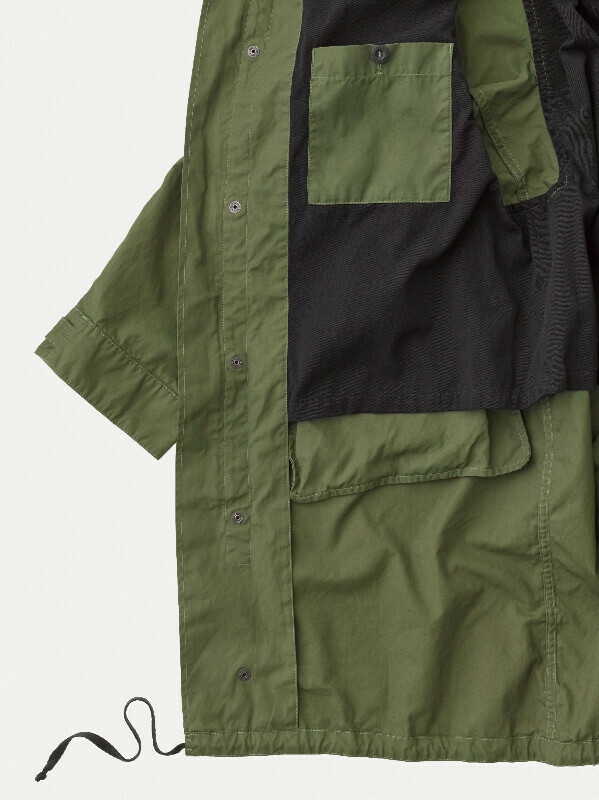 Inside the body is half lined with black, organic cotton twill. 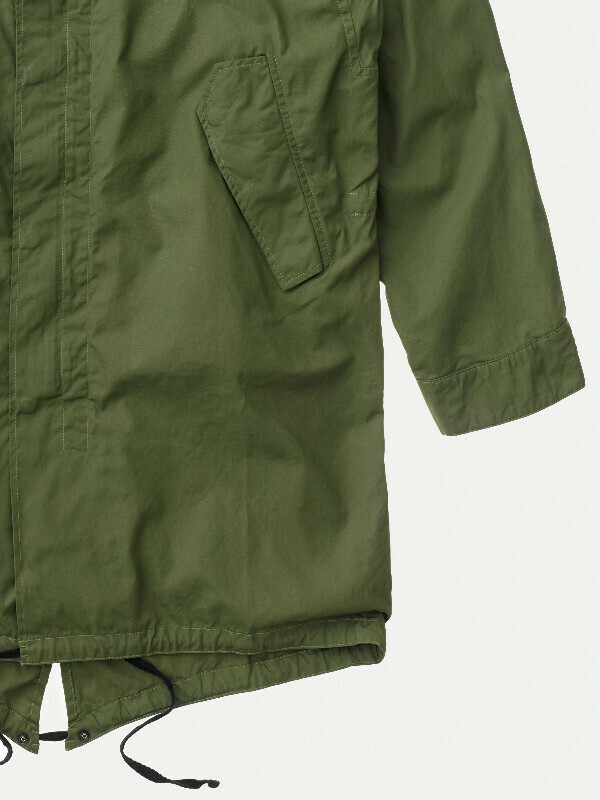 Sleeves are unlined. 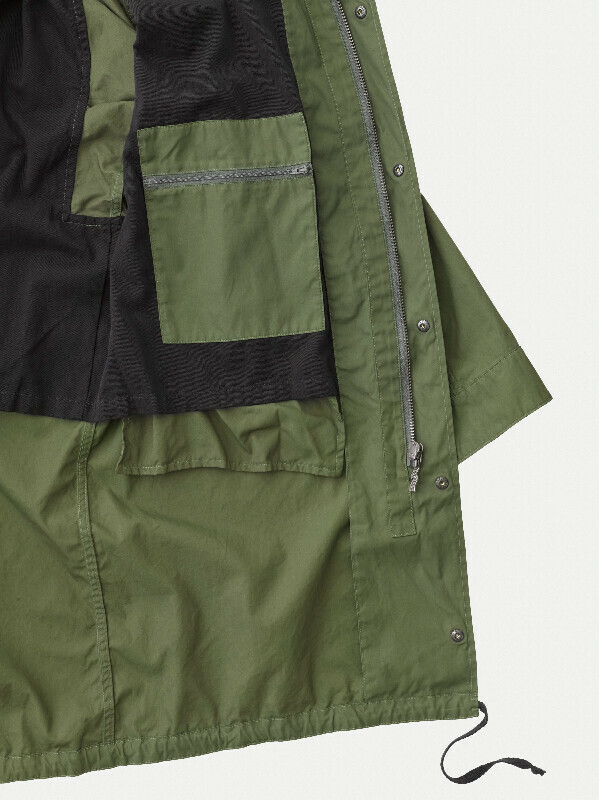 Two roomy flap pockets on the outside. 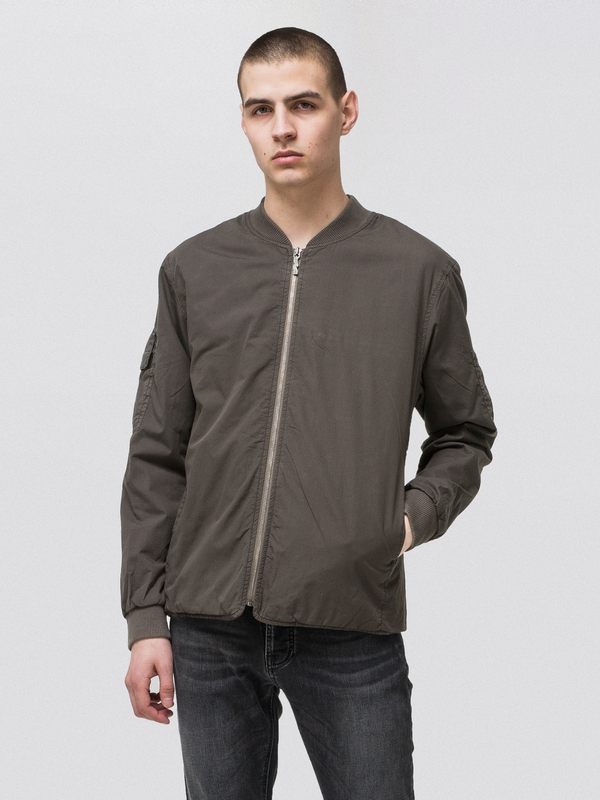 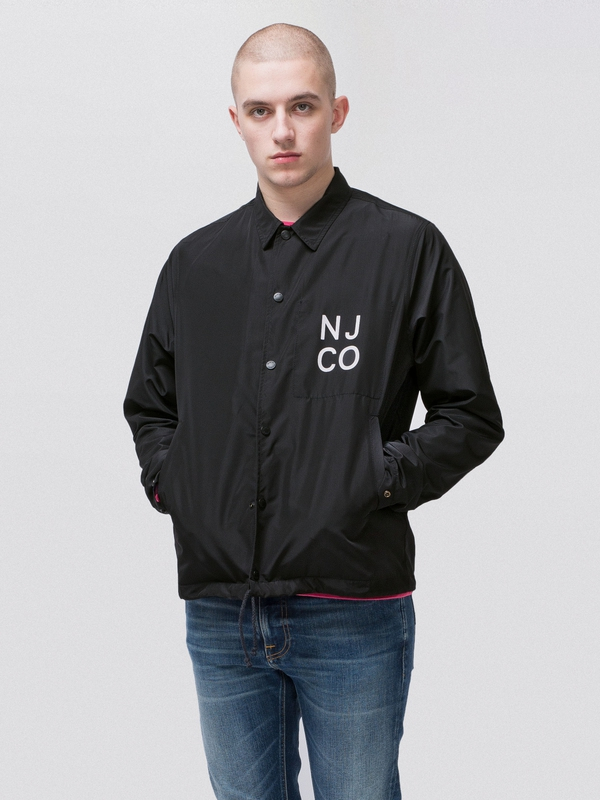 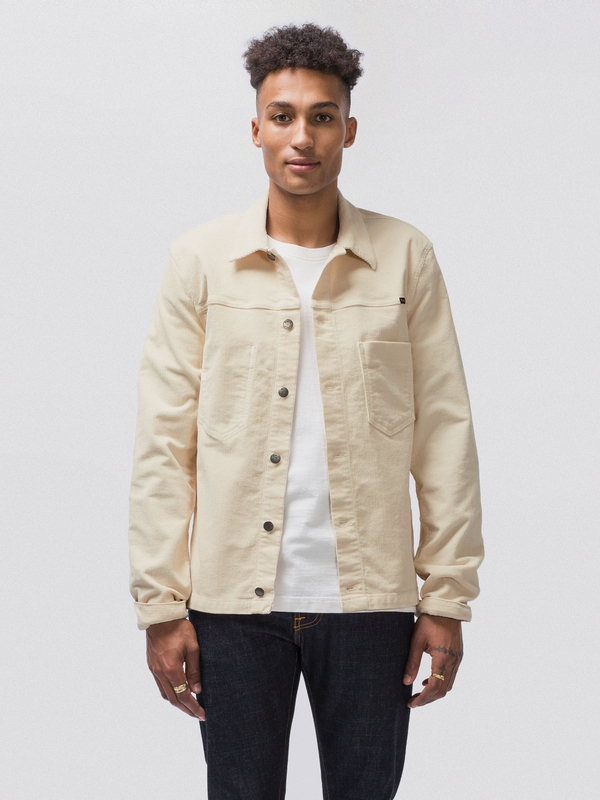 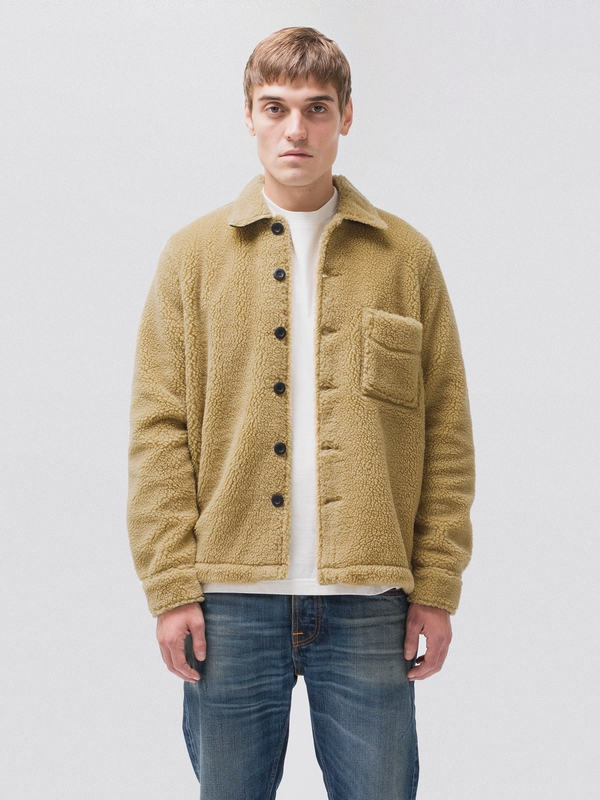 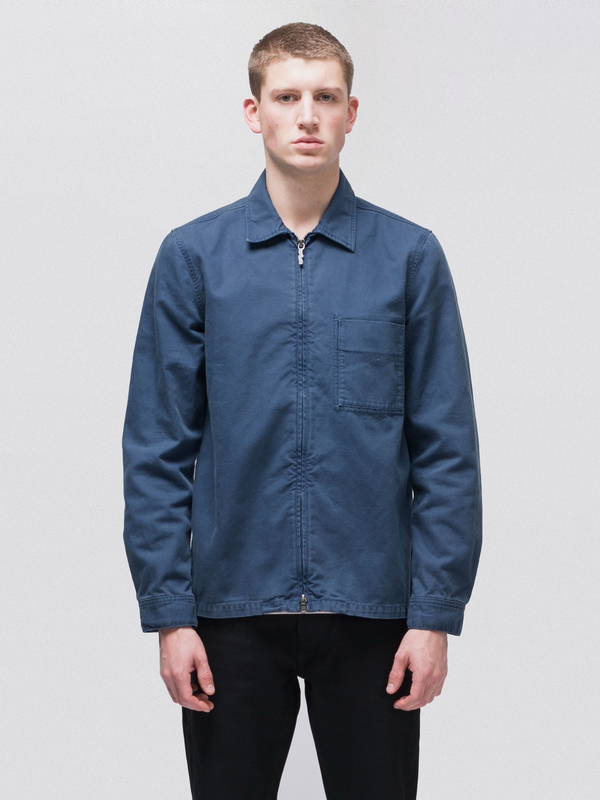 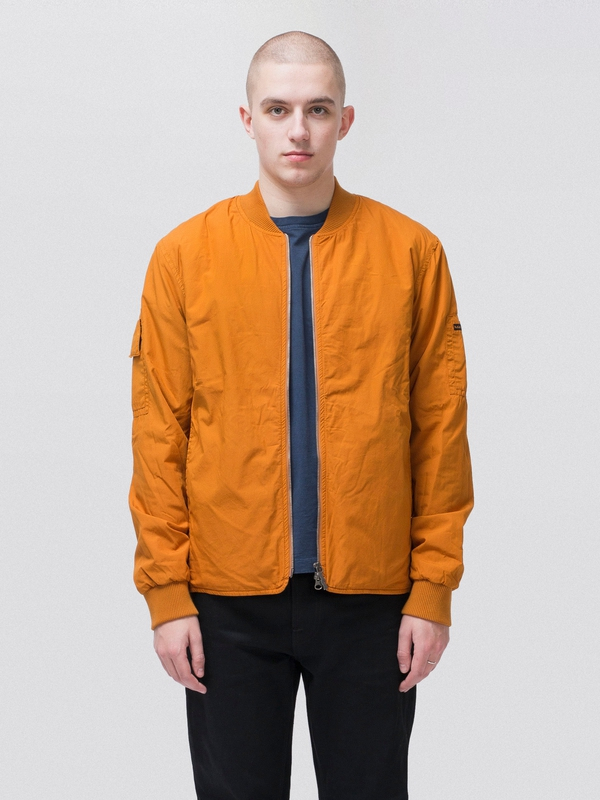 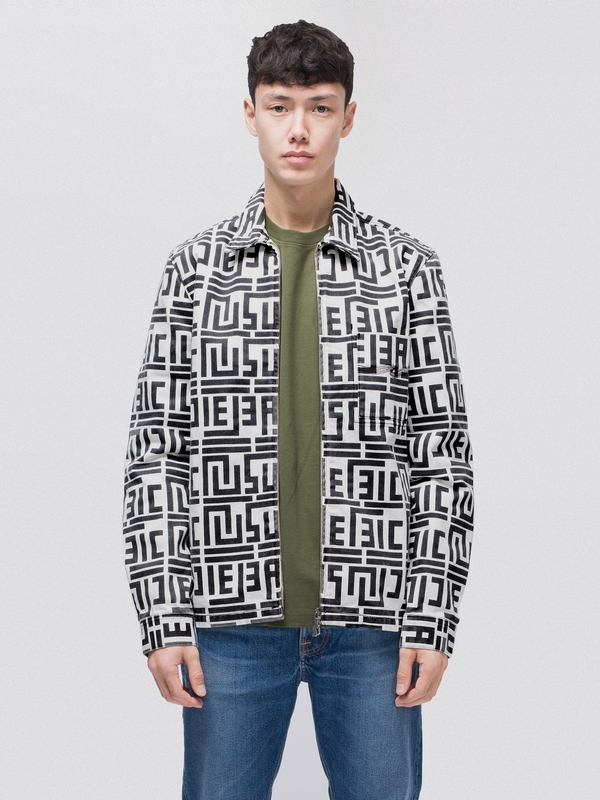 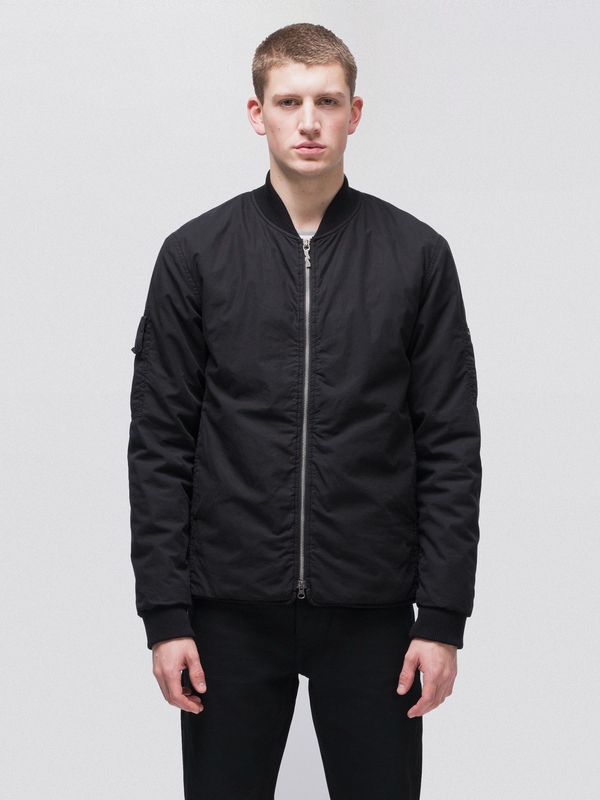 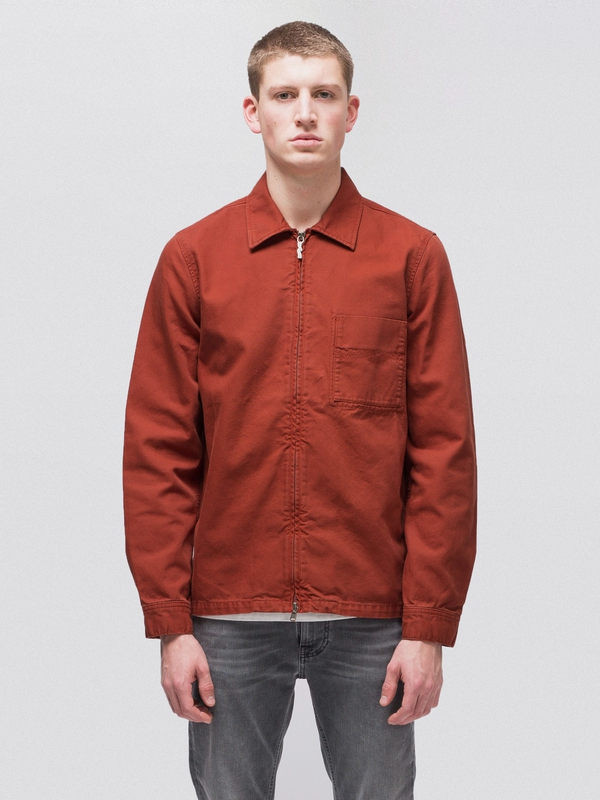 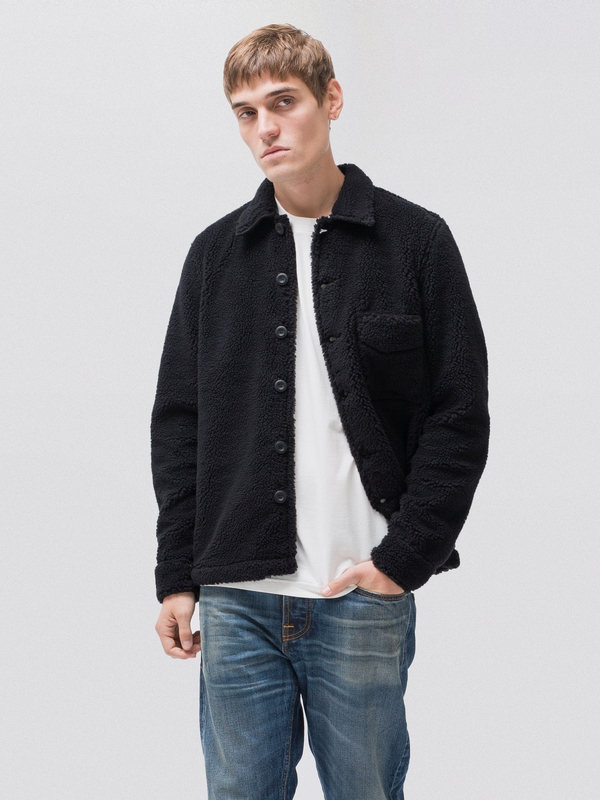 Two patch pocket on the inside, one with zip and one with button.